Today is ‘Celebrate Shelter Pets Day‘ on the Shelter Pet Project’s Facebook page. Everyone is helping by posting their happy adoption story, and it’s the sweetest list of names and faces you’ll ever see. Nov 30th is Celebrate Shelter Pets Day and I will be in NY. I celebrate Daphne today. We needed a cat that would tolerate Scottish Terriers and an autistic child. After some positive interaction, we took home Daphne, a beautiful black cat. The first thing she did was set those Scottie’s straight as to who was boss. …Thank heaven for our shelter cat who had enough maturity to survive and thrive at our house. And thank heaven for mothers too! Check out the Shelter Pet Project here. Nov. 30 is “Celebrate Shelter Pets Day” on Facebook! 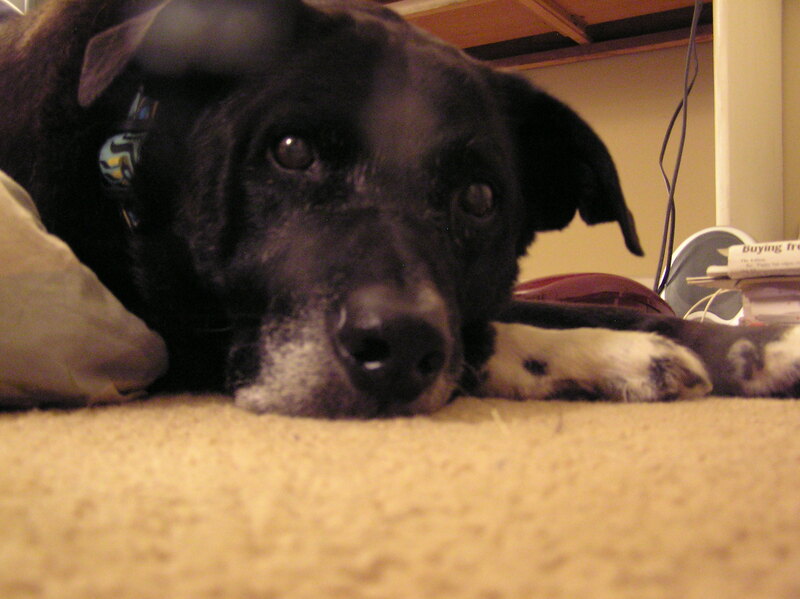 Don’t you wish you could do something to help shelter pets find homes? Well, on Nov. 30, you can! 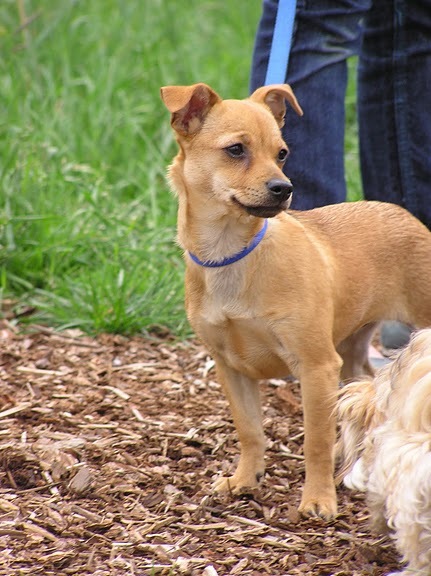 Every year, millions of people consider adopting shelter dogs or cats, but many don’t follow through because they wrongly assume there’s something wrong with shelter pets. Those of us who share our lives with adopted and rescued pets know that’s not true. We know that shelters and rescue groups are full of great pets – dogs with one ear up and one ear down, senior dogs content to cuddle on the sofa and watch TV with you, and frisky young kittens with a passionate interest in your computer keyboard. So on Nov. 30, we’re asking you to do something very, very simple: Post to Facebook telling the world about a great shelter pet who shares, or has shared, your life. 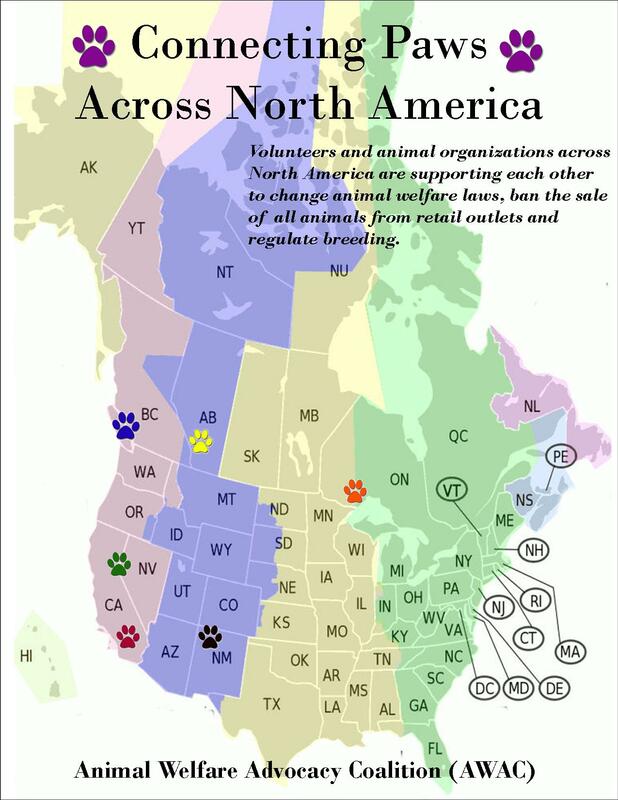 In the last month, I’ve received numerous requests for information on how to work towards a ban on the sale of animals in various cities across North America. Our collective success in Richmond was made possible by many people’s efforts. It’s time we share those resources and ideas with other groups. I’ve established a website to link or store information on advocacy for animal issues. If you have information or a resource you feel should be added to the “Connecting Paws” web page, please leave a comment on this site. If you’ve seen the acclaimed television show ‘Dog Town‘, than you know Best Friends Animal Society. And today, Best Friends highlighted Richmond’s new, and soon to be implemented, ban on the sale of dogs in pet stores. Check out their blog ﻿here. A special thanks to Helen at the Richmond Animal Protection Society (RAPS) for sending me this information. Richmond’s Urban Dance Company studio is no stranger to the pitter-patter of little feet. This locally owned and operated dance studio offers Richmond dancers of all ages classes in ballet, tap, jazz and hip-hop. But on Remembrance Day, the studio was closed to four-year-old ballerinas, and open to canine and feline feet for a pet photo shoot! Rabbits, birds and children were also welcome. Urban Dance Co. owner Wendy Riley shares her love of dance with a love of animals, and she is always looking for ways to raise money for less fortunate animals. So she teamed up with professional photographer, Adrienne Thiessen of Gemini Visuals Creative Photography, and staged a pet and family photo shoot in the halls of the Urban Dance. Riley arranged to have all the proceeds go to the Richmond Animal Protection Society. As families and pet owners came in and out of the studio, Riley was busy finding places for each dog and family to prep themselves for the photo shoot. Meanwhile, Candi Raphael, the photographer’s assistant, was herding groups of animals in and out of the upstairs dance studio between shoots. 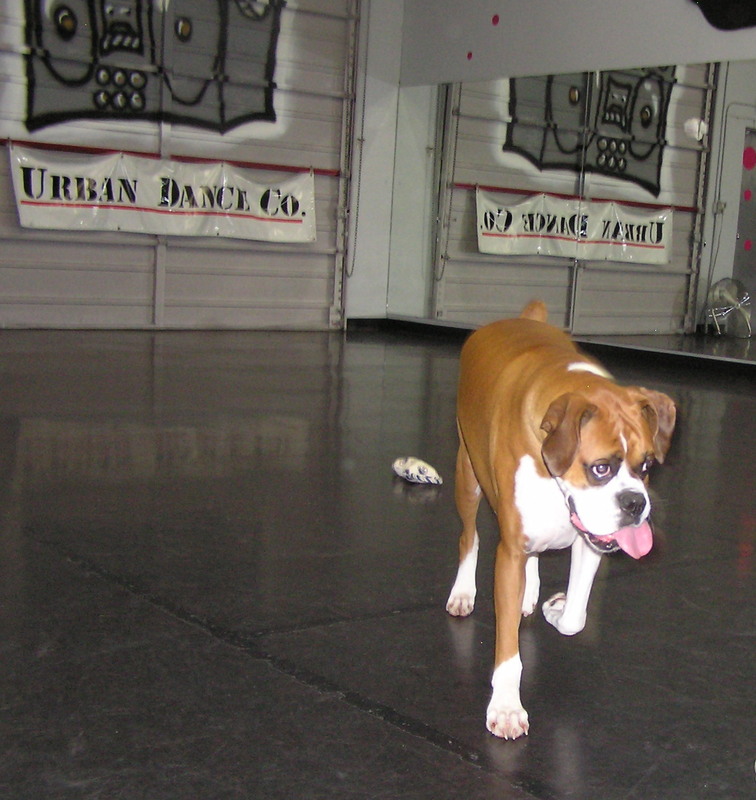 There was no doubt that Riley, Thiessen and Raphael were out numbered by happy, go-lucky Labradors, boxers and pugs, but these women kept the Urban Dance studio running with the same organization as if it were any other day. I was lucky to arrive when Ted Fazio turned up with two adult boxers, and a little pug named Bentley. 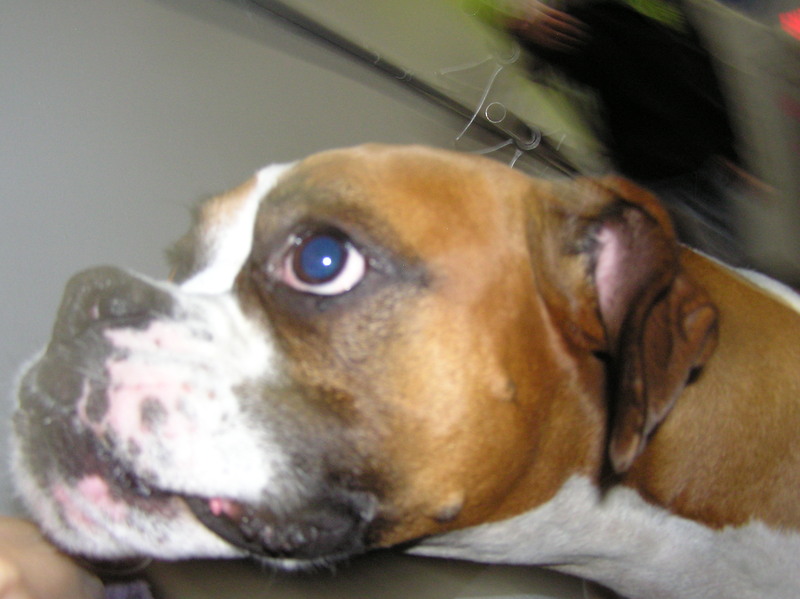 Fazio had heard about the charity photo shoot through a co-worker and brought his boxer, Raffi, and Raffi’s two friends Cal and Bentley. In their staging area, Raffi, Cal and Bentley’s made good use of the Studio 2 to play ball and tug-of-war before their big moment in front of the camera. All three dogs were well behaved but were surprised to find three more dogs in studio mirror that looked just like them! When it came time for their photo shoot, Thiessen had each dog eating out of her hand, and her expert imitation of kitten meows ensured that Raffi, Cal and Bentley were all intently looking at the camera in every shot. 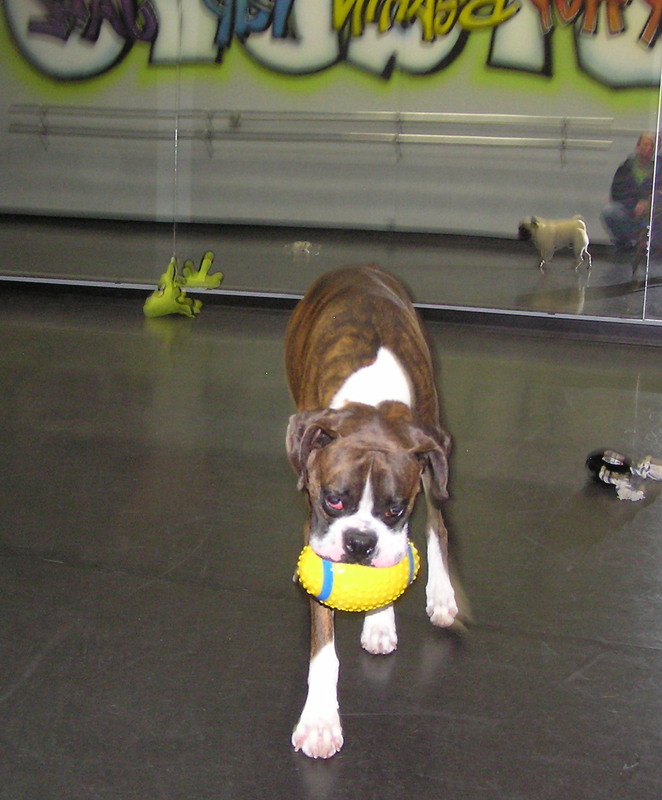 However, the fun for the dogs happened between shots when the dogs got lots of treats and Raffi kept going for the football that he brought with him into the studio. Thiessen, who grew up in Richmond, is no stranger to charity photo shoots. She and Riley held a previous pet photo shoot this summer to benefit Richmond Animal Protection Society, and Thiessen has performed shoots for Canuck Place Children’s Hospice and Peace Arch Hospital. Thiessen says she particularly enjoys photographing larger dogs that people stereotypically fear. Her experience training her own doberman has given her the skills to work with especially sensitive dogs like pit bulls, boxers and mastiffs. Riley and her team will be arranging a calendar of some of the day’s best shoots. You can purchase the calendars at Urban Dance later this winter and, again, proceeds goes to the animals. And if you missed your opportunity for a pet photo shoot this time around, check back with the Urban Dance Company early next year for future dates. Urban Dance Company can be reached at 604-277-4494 or on their website at http://www.urbandanceco.com. Richmond passes puppy sale ban. Is Langley next? Well, it’s been official since Monday, Nov. 8th at 8 PM that Richmond’s City Council has effectively banned the sale of dogs and puppies in Richmond’s pet stores. See the Richmond News. But hot on the heals of this success, Langley, BC councillor, Jordon Bateman is already asking staff to recommend changes to the local Langley bylaws to take on puppy-mill style breeding in their city. Langley doesn’t currently have any retail outlets that sell puppies after Doggie World, the most recent retailer of puppies, sold animals sick with the parvo virus. Many of the dogs died shortly after their purchase. See LAPM’s blog. But Langley residents aren’t satisfied with just the lack of retail sales. They are going after puppy-mills themselves. See these articles.